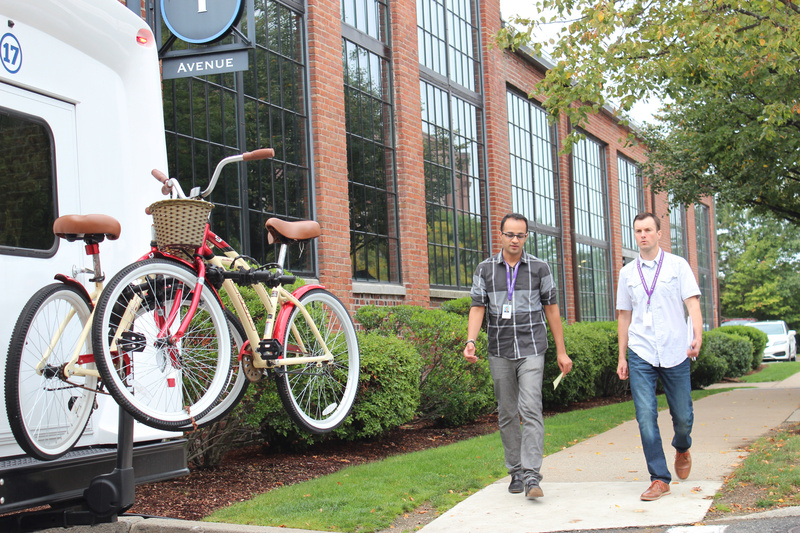 Seeking to create a mobile, bikeable and walkable commuter-friendly site in Watertown, Massachusetts, WeDriveU is helping to fulfill athenahealth’s vision to create “an open, permeable, and exciting campus for the community.” athenaCommutes shuttles have served more than 300,000 passengers and the program was recently named one of the 2018 Best Workplaces for Commuters. 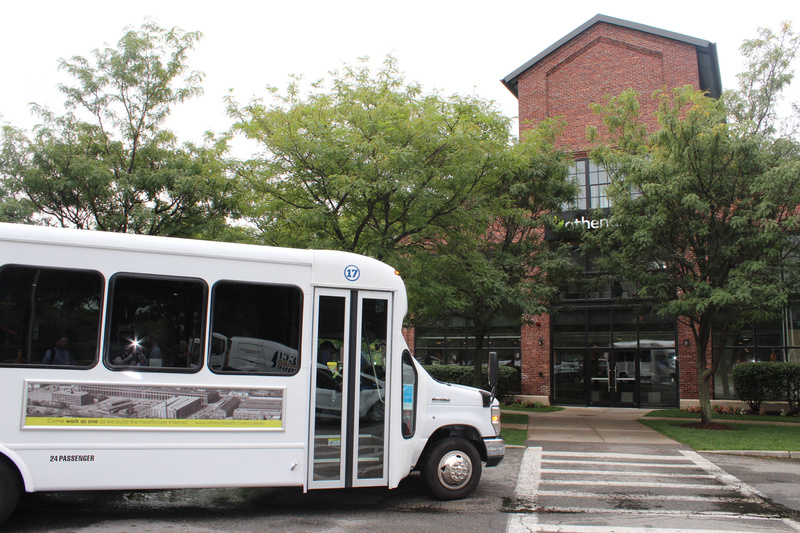 The program reflects its commitment to public-private partnership success by uniting a range of stakeholders in solving traffic and parking challenges, including shuttle operator WeDriveU, elected officials, community organizations, transit agencies, transportation management associations, local businesses and technology innovators. The award-winning program helps fulfill the vision for athenahealth’s 10 year master plan. 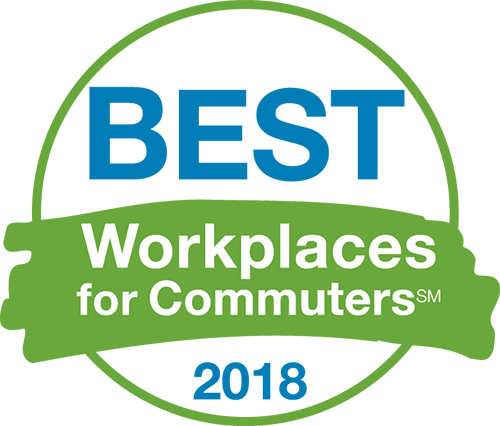 athenaCommutes accolades include the 2018 Best Workplaces for Commuters award, the Massachusetts Excellence in Commuter Options (ECO) Award for Sustainable Transportation in 2018 and 2017and the 2016 ACT “Employee Transportation Champion” award (for athenahealth executive Bridger McGaw). 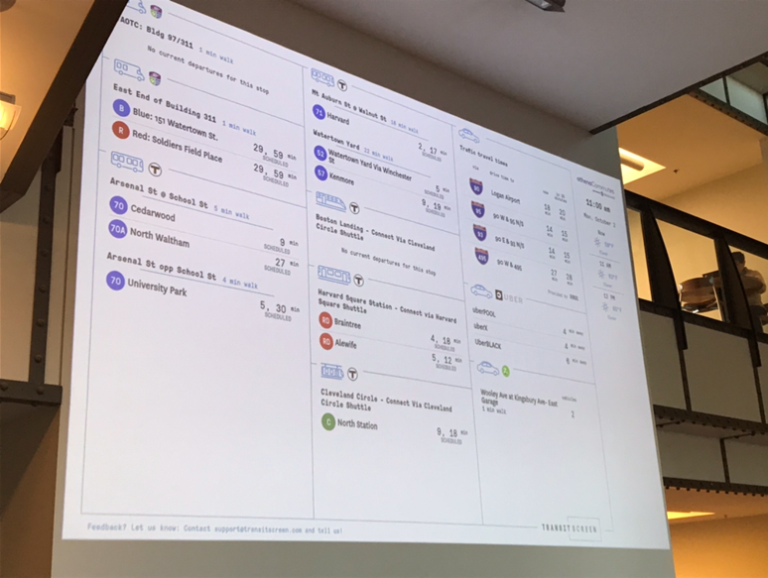 athenahealth’s last mile shuttle program was also featured as a case study at the 2017 MassDOT “Moving Together” conference.